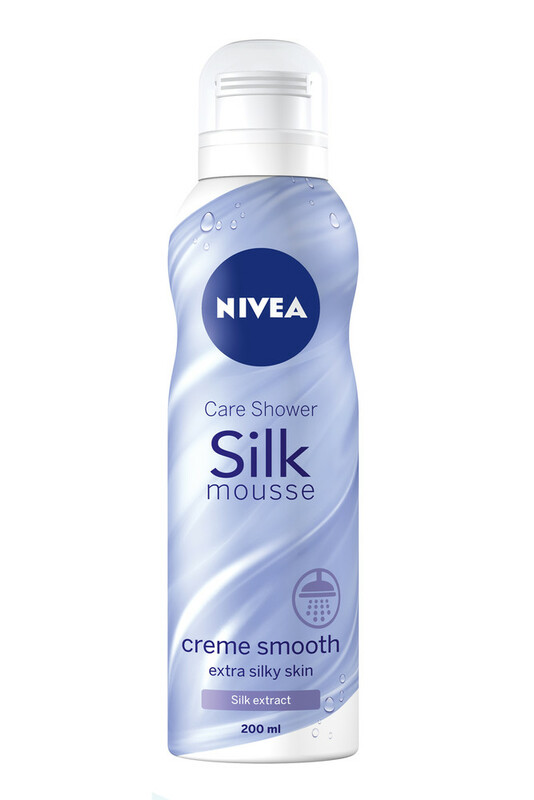 The skincare obtains new dimensions with CARING SHOWER SILK MOUSSE products, which NIVEA recently launched - creme care, creme soft, creme smooth. 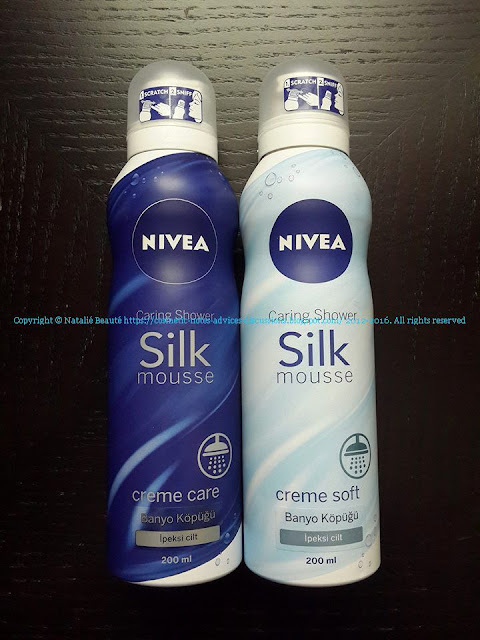 "The new NIVEA silk mousse serves already, while showering and leaves a silky, radiant skin. 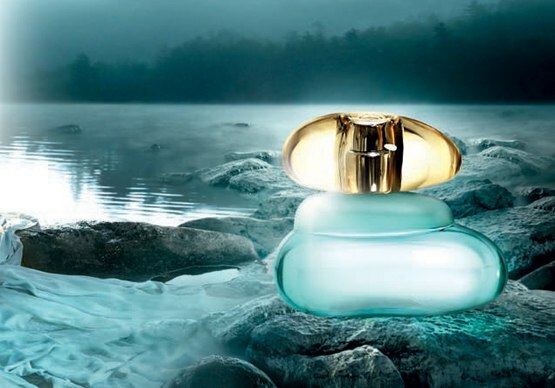 It is twice as productive as a body wash and available in three different fragrances. 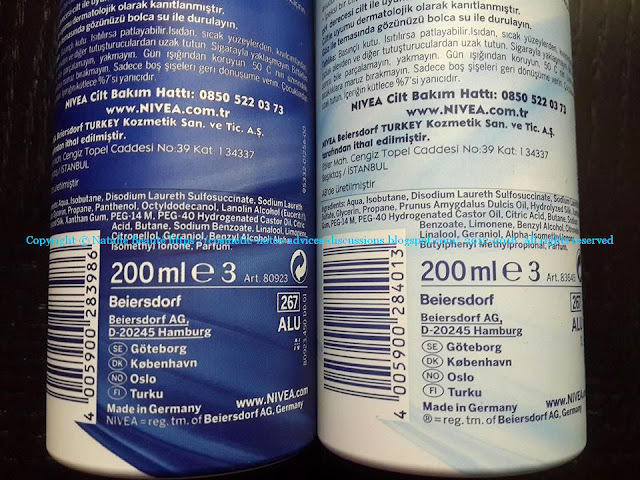 The variant "cream care" contains the ingredients and the fragrance of the original NIVEA Creme." I found these incredible products this weekend, while shopping cosmetics in GRATIS store (Turkey). Only creme care and creme soft were available. So, I grabbed both. 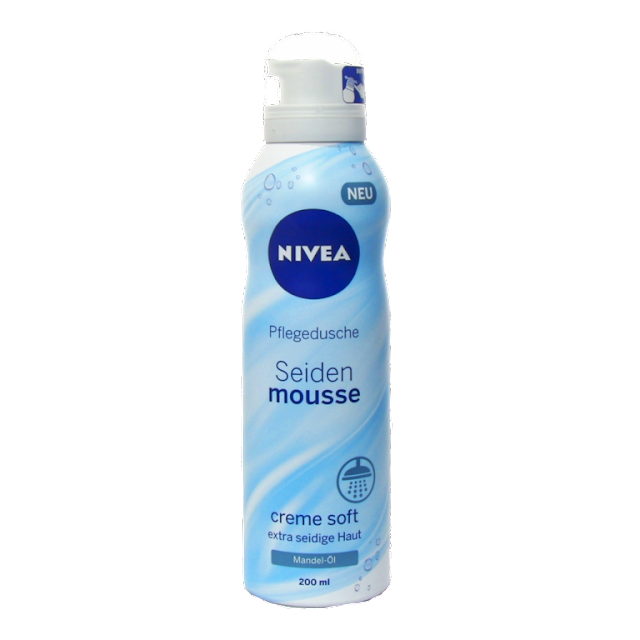 The pleasure, which these products are giving to your skin is beyond comparison - the most tender ever silky mousse texture. These are the best Bath products, which are managed in inovativ way (mousse). 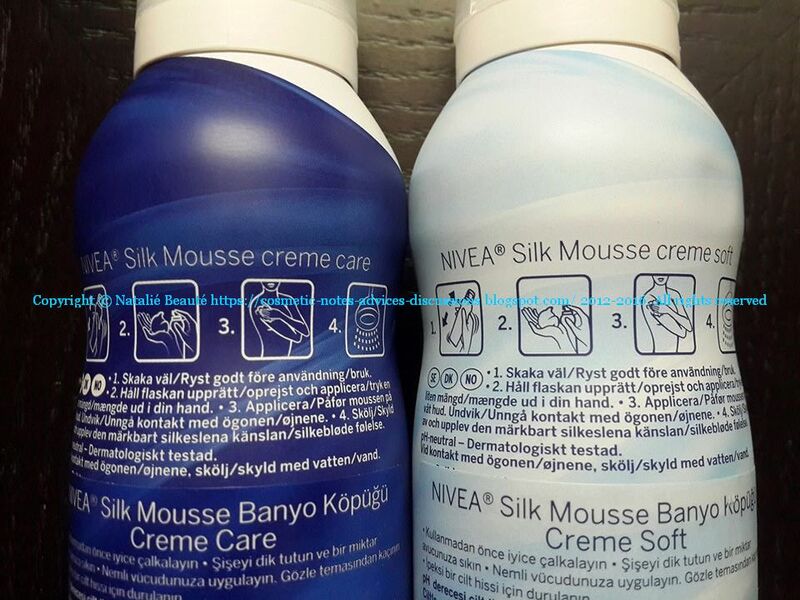 "The unique silky mousse is so incredibly caring, like the feeling of pure silk on skin. 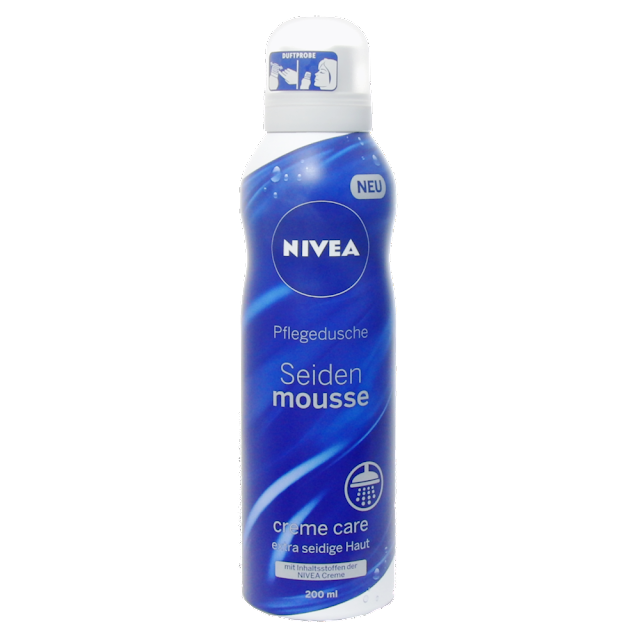 Cleans with a formula with ingredients of NIVEA Creme skin particularly mild. For extra silky skin: Silk Mousse Creme Care." This Shower Silk Mousse contains the original NIVEA essential oils, ingredients and scent. If you are fan of this scent, take this one. It's nurturing, with gently cleaning effect. 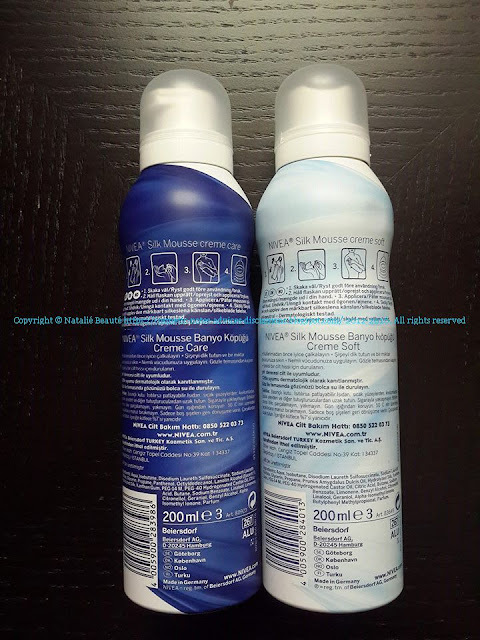 Aqua, Isobutane, Disodium Laureth Sulfosuccinate, Sodium Laureth Sulfate, Glycerin, Propane, Panthenol, Octyldodecanol, Lanolin Alcohol (Eucerit®), Hydrolyzed Silk, Xanthan Gum, PEG-14M, PEG-40 Hydrogenated Castor Oil, Citric Acid, Butane, Sodium Benzoate, Linalool, Limonene, Citronellol, Geraniol, Benzyl Alcohol, Alpha-Isomethyl Ionone, Parfum"
Cleans with a formula with precious almond oil skin particularly mild. 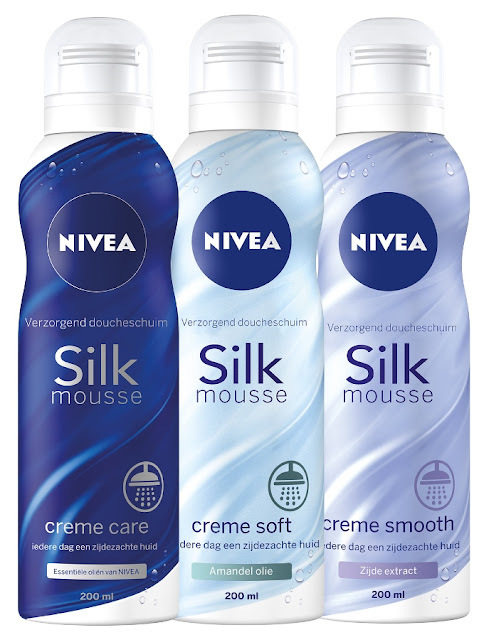 For extra silky skin: Silk Mousse Creme Soft Shower Gel." According to me, this Shower Mousse obtains the most beautiful scent, which stays after on your skin longer. It's amazing. Aqua, Isobutane, Disodium Laureth Sulfosuccinate, Sodium Laureth Sulfate, Glycerin, Propane, Prunus Amygdalus Dulcis Oil, Hydrolyzed Silk, Xanthan Gum, PEG-14M, PEG-40 Hydrogenated Castor Oil, Citric Acid, Butane, Sodium Benzoate, Limonene, Benzyl Alcohol, Citronellol, Linalool, Geraniol, Alpha-Isomethyl Ionone, Butylphenyl Methylpropional, Parfum"
Cleans with a formula with silk extract the skin particularly mild. 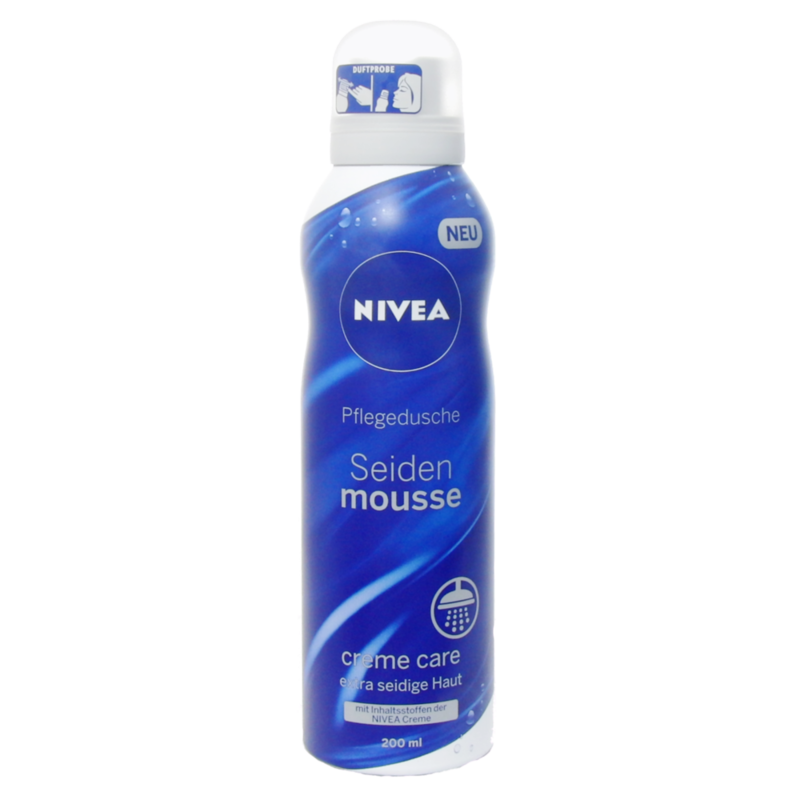 For extra silky skin: Silk Mousse Creme Smooth Creme Care." I still didn't try this Silk Mousse, but if I try, I'll update this place with note, about my experience. Aqua, Isobutane, Disodium Laureth Sulfosuccinate, Sodium Laureth Sulfate, Glycerin, Propane, Hydrolyzed Silk, Xanthan Gum, PEG-14M, PEG-40 Hydrogenated Castor Oil, Citric Acid, Butane, Sodium Benzoate, Linalool, Citronellol, Geraniol, Alpha-Isomethyl Ionone, Butylphenyl Methylpropional, Coumarin, Parfum"
The products are in metal container with typical for the mousse products dispenser, 200 ml, on the cover there is label, which is actually scent tester (rub it and sniff to feel the scent). High quality products, which is pleasure to use in your Bath time. For better and authentic experience - use with hands (not sponges)! They have very soft cleaning action and they are fragrancing the bathroom with their lovely scents! Very economical products - you need small amount. 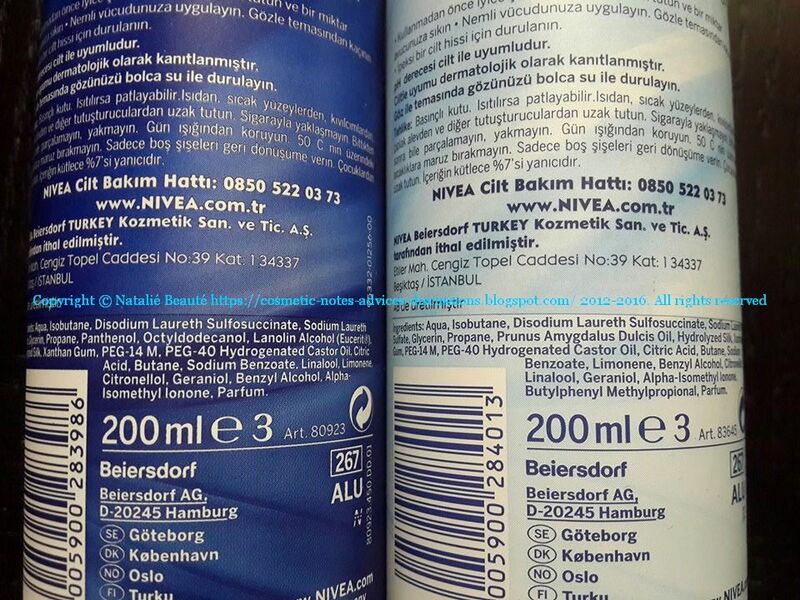 You can find in GRATIS Stores (Turkey) - 9,50 TL.